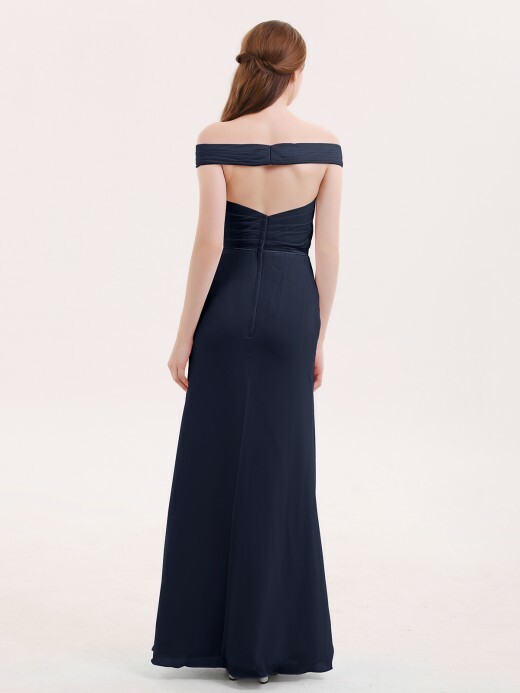 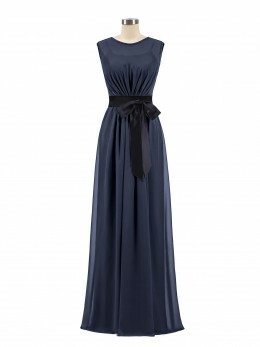 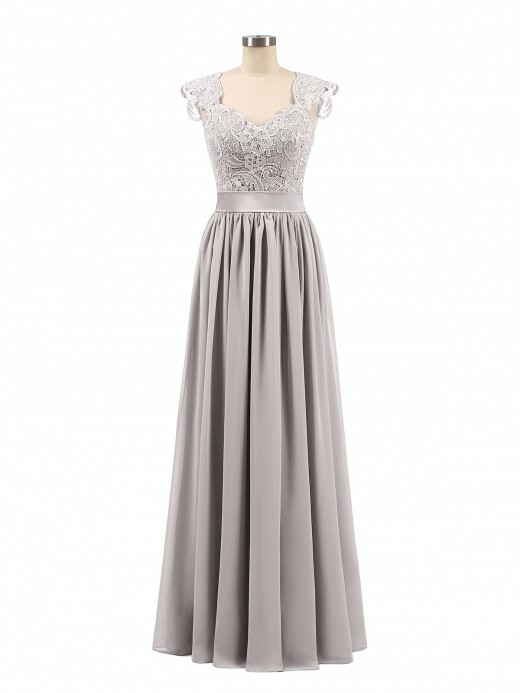 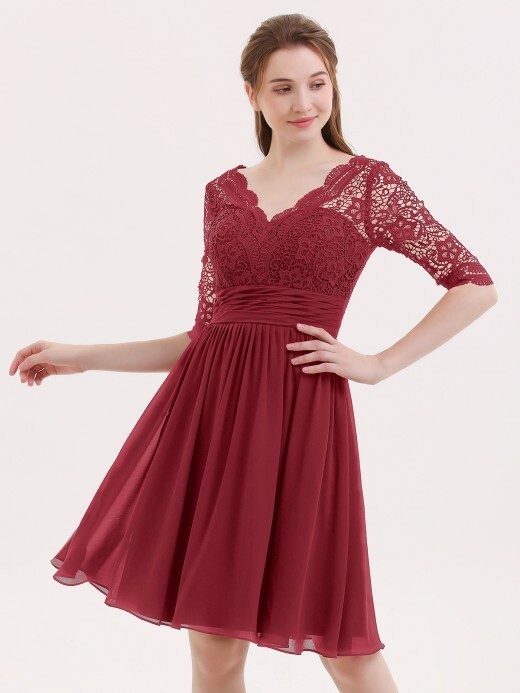 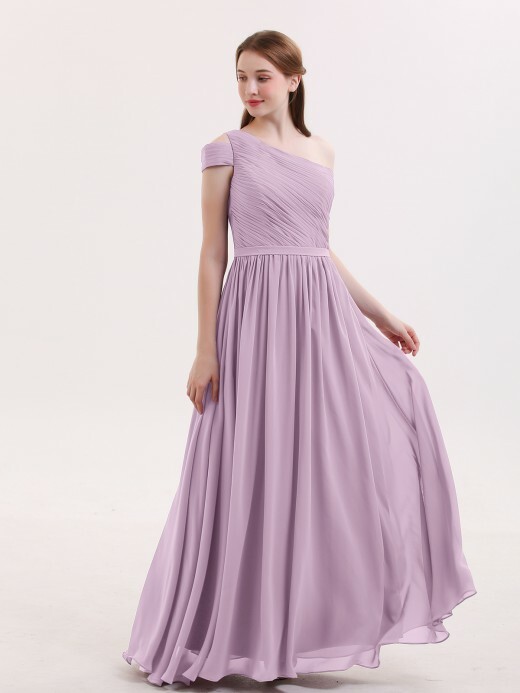 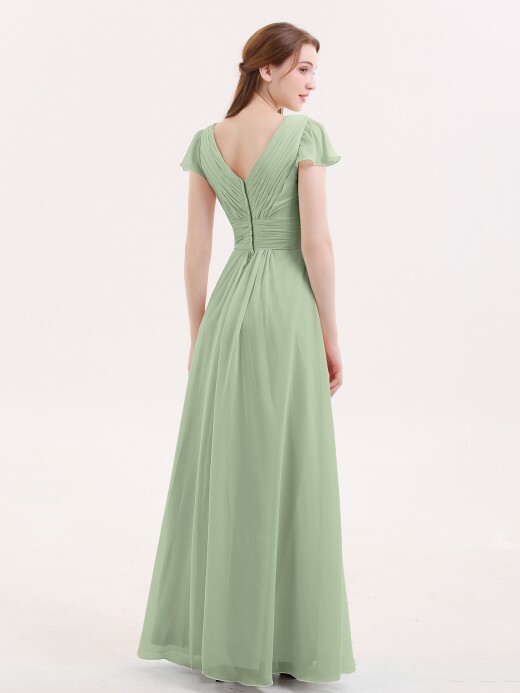 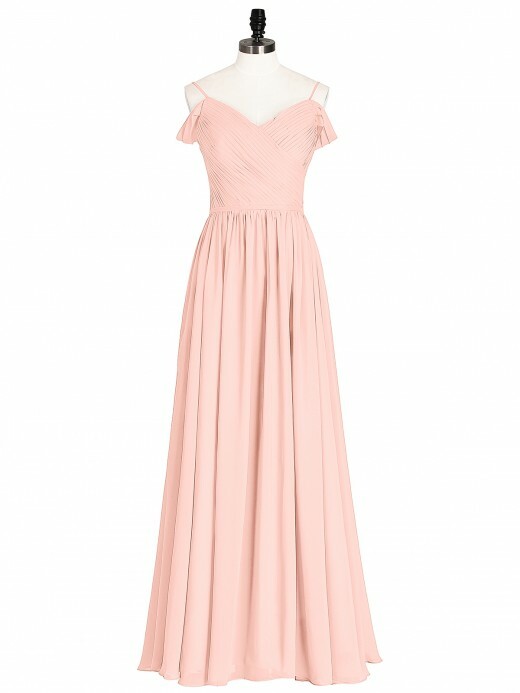 Bridesmaid dresses with sleeves are suitable for more conservative bridesmaids. 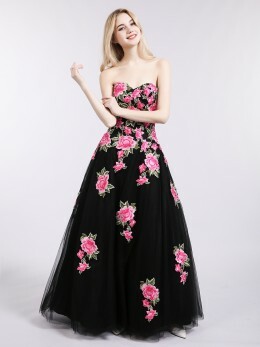 If your friend is a little shy, try this dress. 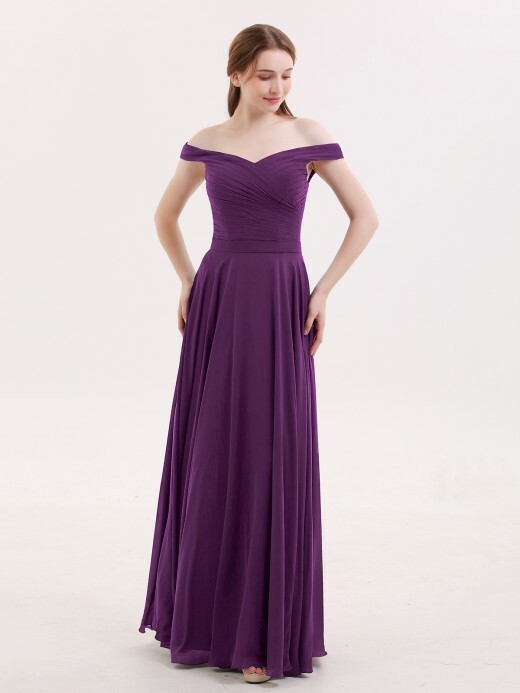 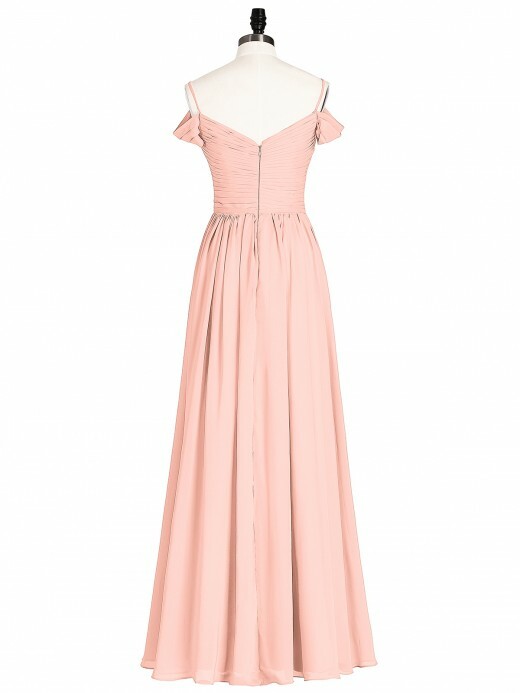 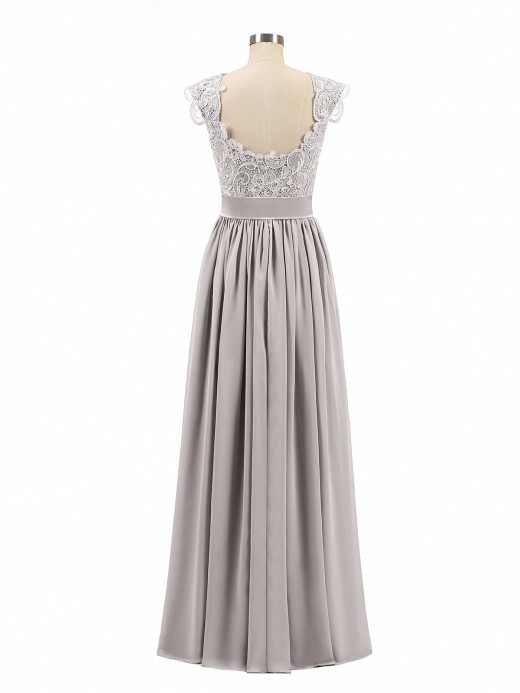 Of course, this dress is also stylish, and the sleeves give the bridesmaid a little more intellectual beauty. 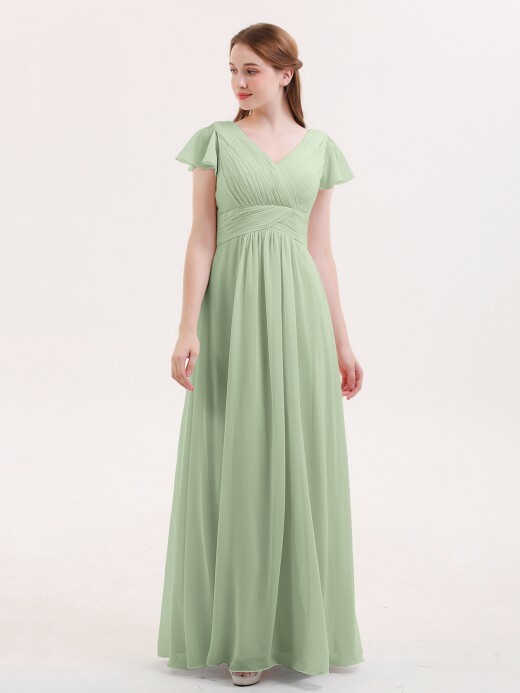 Accessorizing the sleeves bridesmaid dresses are also easy. 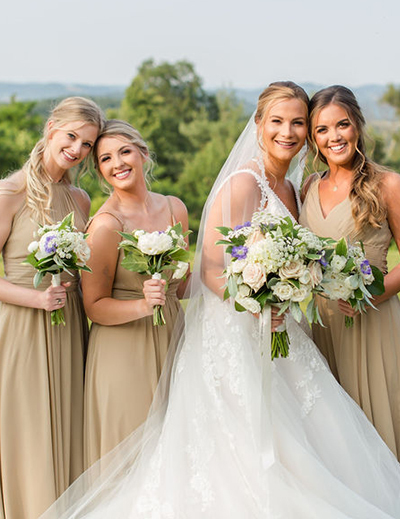 Classic necklaces, jeweled hairpins, and even a simple cardigan or scarf to keep your bridesmaids warm in cooler climates. 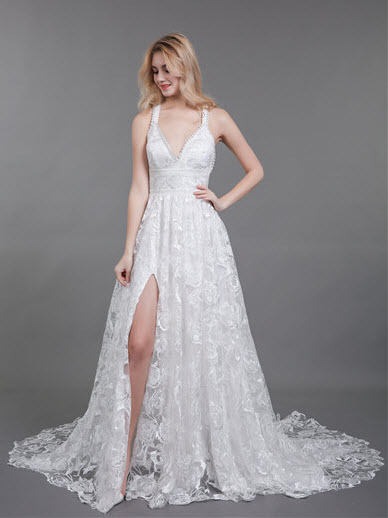 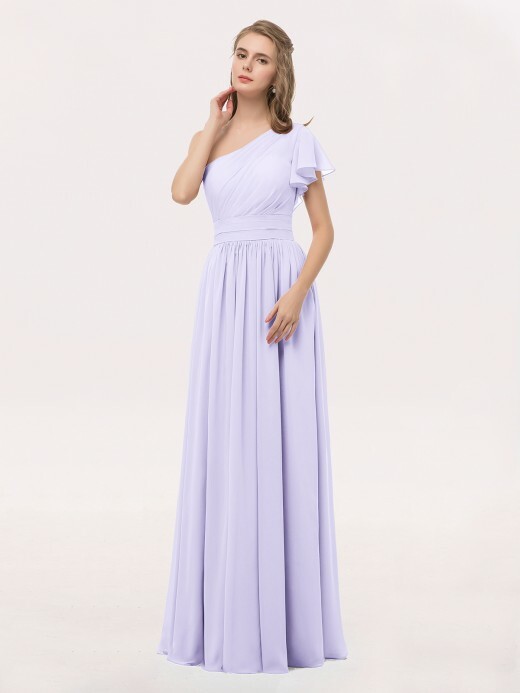 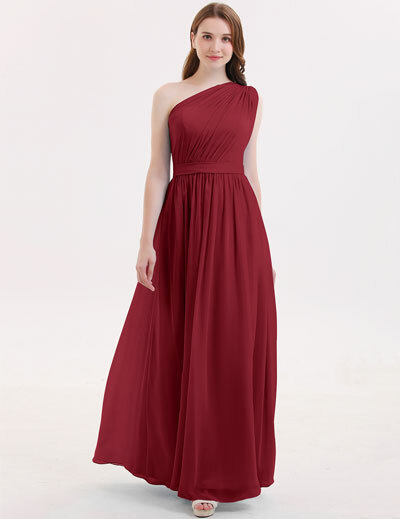 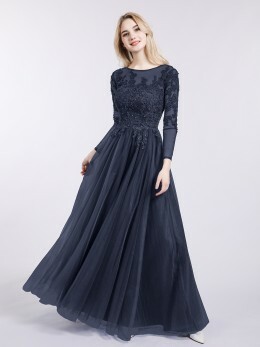 We have different styles of bridesmaid dresses in all colors, and all of them are carefully made by our tailors, whether its cutting or decorating, whether it is a standard size or custom size, our tailors will spare no efforts. 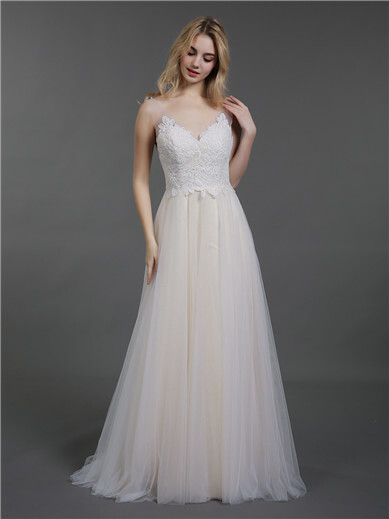 And we aim to serve customers, we try to reduce the cost of all middlemen and bring the best products to customers at the most affordable price. 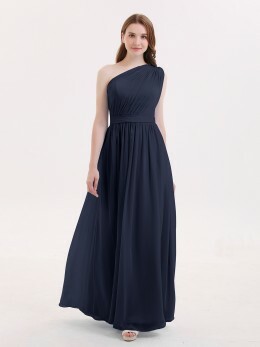 The best quality, the most elaborate design, the lowest price have always been the purpose of us.